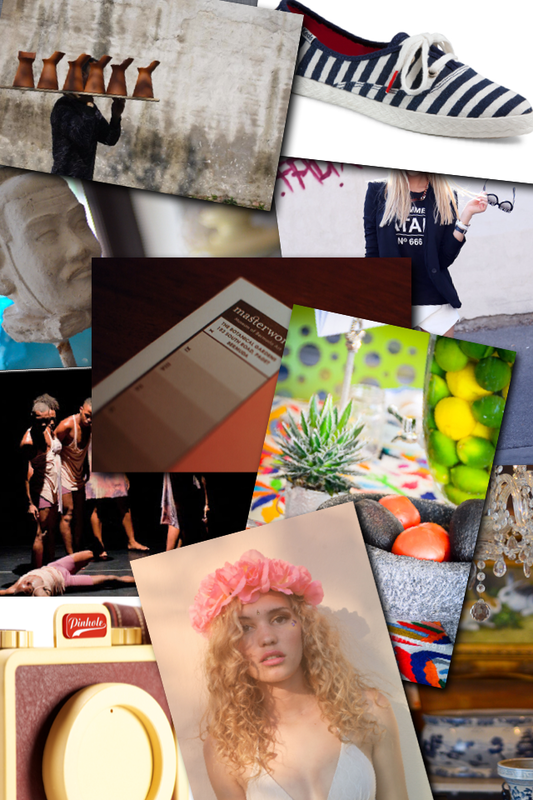 This year's top reads were an eclectic mix: from toys to interior design to interpretive modern dance. Have a look after the jump to see who took the top honours and, if you haven't already, click on the individual photos below to be linked to the original post. 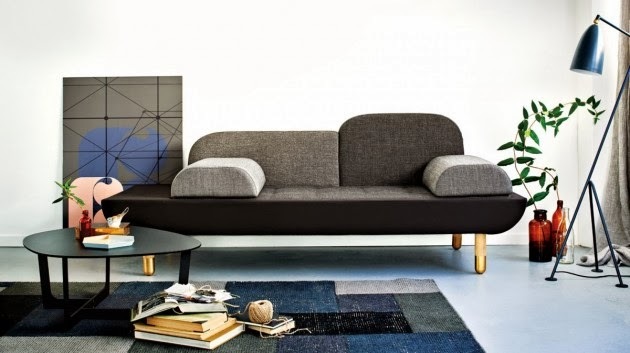 Similar to several other sofas we've featured here this year, is the Toward sofa from Danish designer Anne Boysen for manufacturer Erik Jørgensen. The curvaceous lines of the piece combine the function of an armchair and a chaise lounge to allow maximum comfort. The Toward has two backrests in different sizes which are upholstered in loose, interchangeable cushion covers allowing the appearance of the sofa to be easily changed. At present, the sofa comes in three colour combinations: light gray, dark gray and brown. 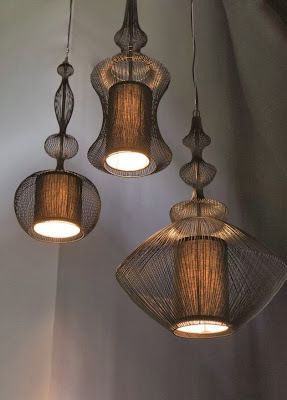 Striking wire collection of pendant and table lamps from Forestier Paris called Fil de fer. 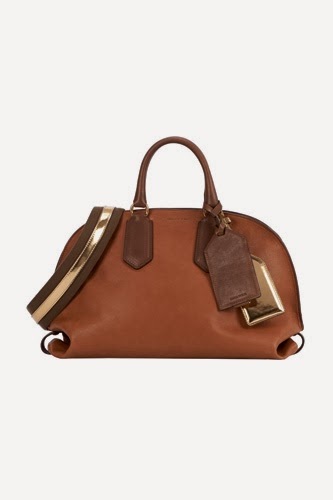 With modern metallic touches and graphic star patterns, Sonia Rykiel's Spring 2014 line is a standout collection especially the leather satchels and rectangular tote bags. One more quick toy feature in the run up to Christmas is the Crocodile Puzzle from Creature Collab, a limited edition puzzle made ​​of hand-painted wood. 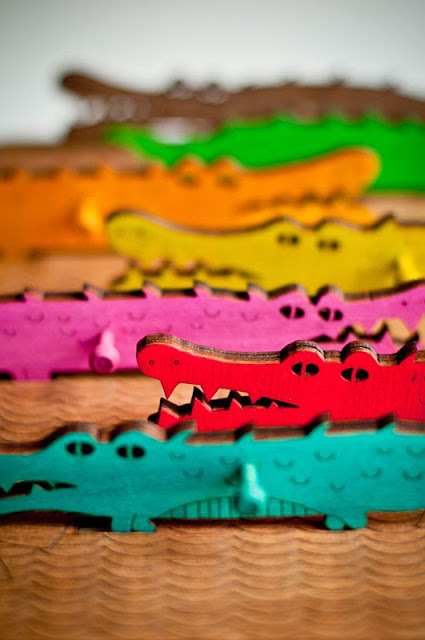 The front of the board consists of seven colourful crocodiles, while the back depicts a swamp scene into which the crocodiles can be inserted to make them stand. I still have a thing for fluorescent colours even though it is probably high time for that trend to move on, so I particularly love the bright mix and patterns of the Converse Isolda Sneaker Collection, a new footwear range that celebrates Brazil’s vibrant culture through a series of nine bold watercolour prints of cashews, guavas and gemstones, along with playful renditions of lobsters and octopi, all brought to life on iconic sneaker silhouettes from the Converse archive: the Chuck Taylor, the CONS Auckland Racer and the CONS Skidgrip. The sneakers have an all-over printed canvas upper and lining and an all-white rand with premium white leather logo detailing. 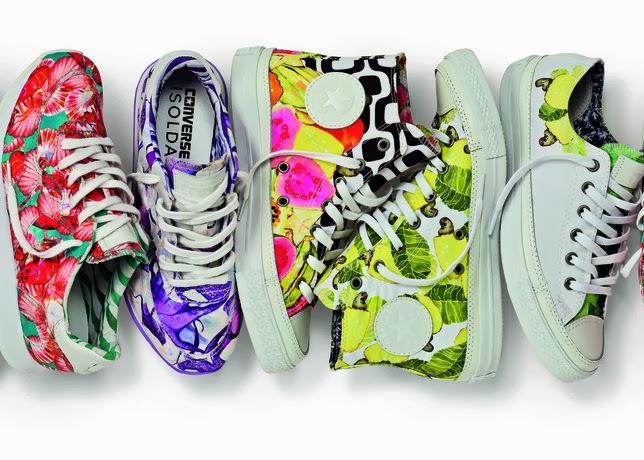 The collection was launched during Fashion Rio in November but unfortunately will only be available for sale in limited quantities at select retailers in Brazil. Victoria Beckham unveiled her ICON collection recently featuring a re-issue of her line's most popular dresses since her label launched in 2009 in newly reworked colours and fabrics. This is a fun idea, perfect for your budding fashion designer. 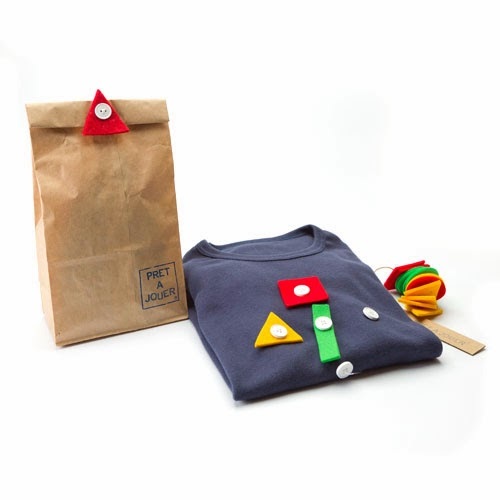 These Pret a Jouer tee shirts are made from organic cotton and come with loose felt pieces which can be buttoned on in different designs to create many different looks. We're all about the statement, geometric jewellery here so Micha Gomes Jewelry checks all the right boxes. 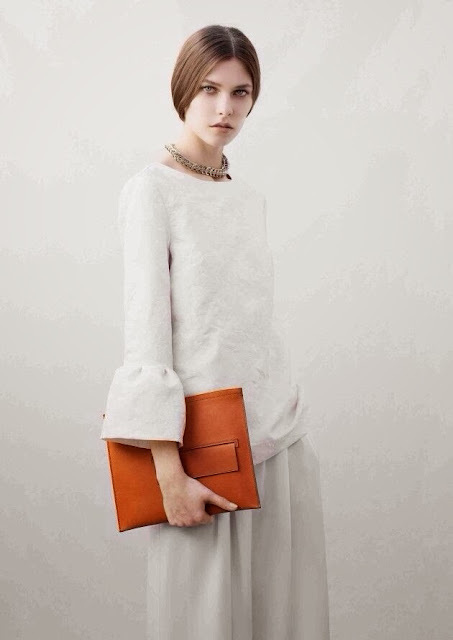 Designed by Trinidadian Laura Gomes who studied at SCAD and majored in metals in jewellery, the pieces are bold, modern and attention-getting. 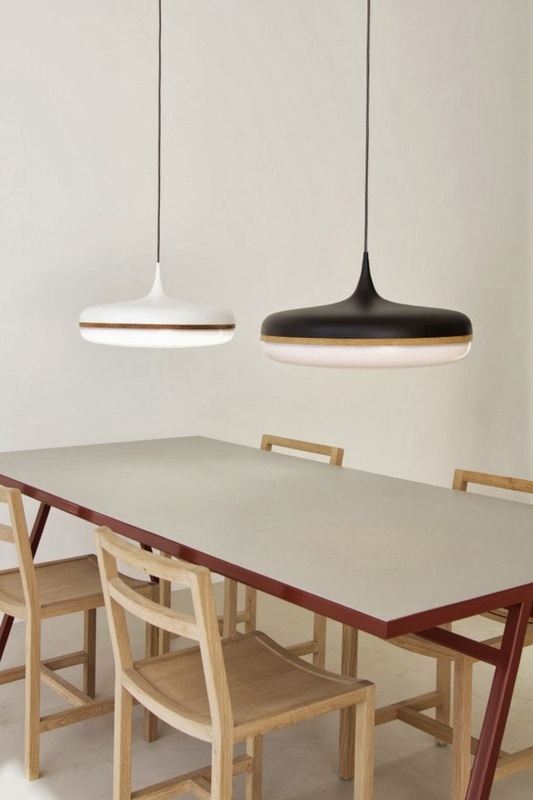 Australian-based industrial designer Viktor Legin has created Droplet, a pendant light which is appropriate for both ambient and task lighting. Inspired by (you guessed it) a drop of water, the pendant is intended to mimic the beauty of fluid form. 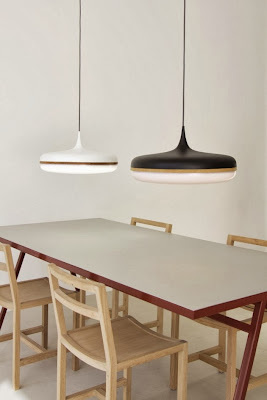 The light is available with a black or white aluminum spun top and an American Oak or black walnut ring. Made of wood, leather and rope, this beautifully imagined and minimal rocking toy from Michael Svane Knap is high on design and fun. 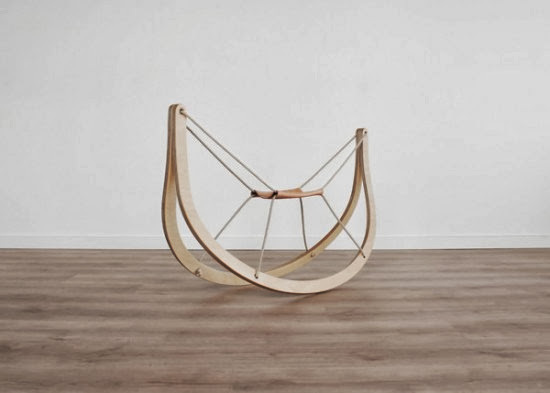 Called the GRO rocking horse, this new interpretation is a perfect mix of chair and horse. We've finally seen some more images from British industrial designer Tom Dixon's much hyped collaboration with Adidas and our favourite items thus far are these shoes and boots which are designed with the spontaneous contemporary traveler in mind. 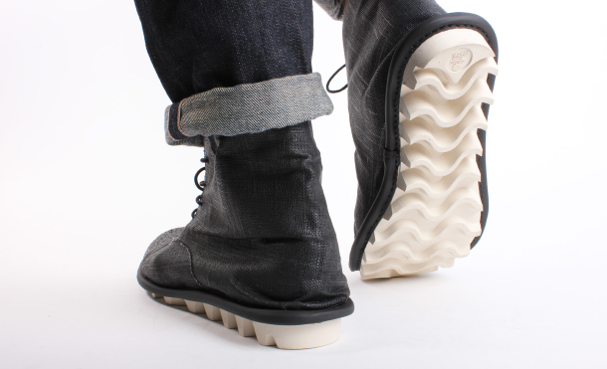 The footwear is made of just two elements (either lightweight canvas or suede with raw edges and a deeply-ridged gum sole) which are secured together with a single strip of stitched PVC tape. The Adidas by Tom Dixon SS14 collection is available in stores and online at East Dane now. 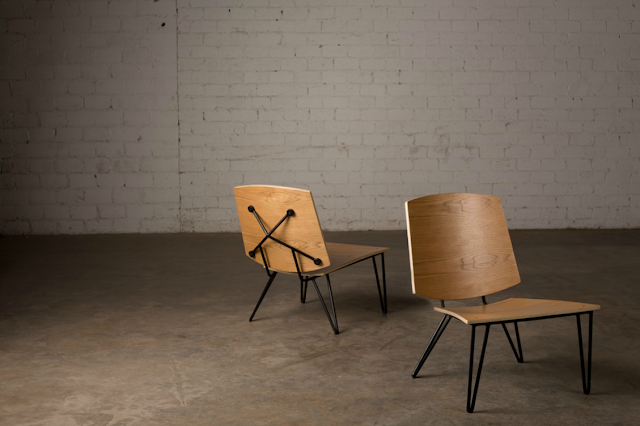 This streamlined chair called the X-IV is designed and manufactured by Levi Christiansen and handmade in Phoenix, Arizona. Christiansen combines his skills in photography and carpentry to create a multifaceted brand of furniture goods and photo services. We haven't featured many toys in the run up to Christmas, so let's rectify that omission with a look at these adorable cardboard figurines from Milimbo, a Spanish graphic studio and publishing house. 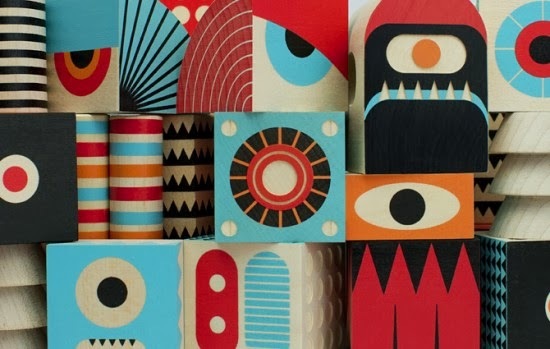 The simple, pared down shapes are designed to encourage imaginative play. 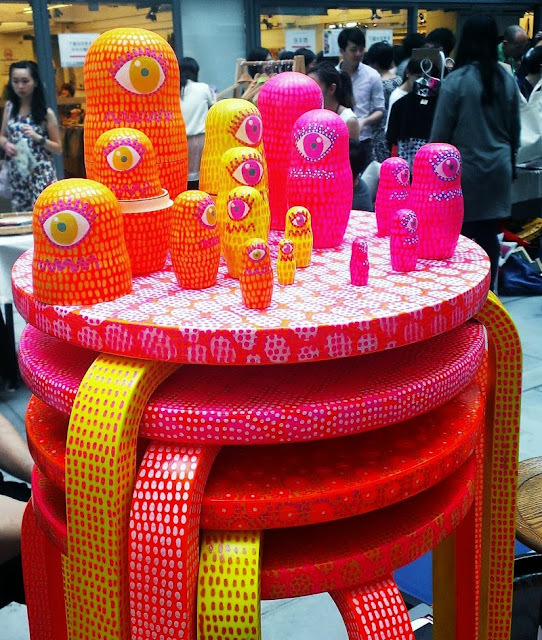 Here's a little eye candy for you: the fluorescent bright, highly-patterned furniture designs of Columbian architect and artist Lina Benjumea. Benjumea, whose work ranges from furniture and household goods to skull figures and cyclopean matryoshka dolls called The EYE Family, is inspired by frequent trips she makes around South America and Asia combined with her experience in the big cities of New York and Hong Kong. 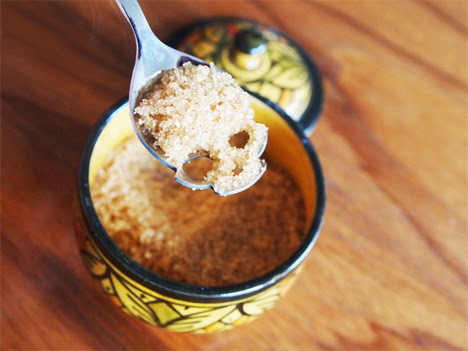 Continuing with today's trend for sweet posts, how about this simple but effective deterrent to adding too much sugar to your food. 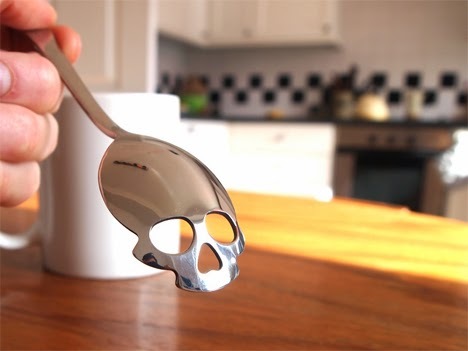 From design group Hundred Million, the Sugar Skull Spoon is a helps you to remember to put your health first as the bowl of the spoon is designed to mimic the shape of a skull when filled with sugar. Some creative concept packaging for honey from Maksim Arbuzov. 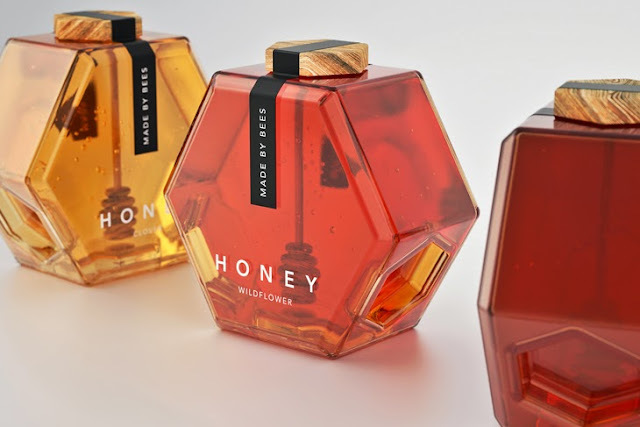 In the hexagonal shape of a honeycomb, the bottles can be stacked together in a simple but highly effective display while the different types of honey are identifiable by their colours. Interior designer Gregory Nelmes recently completed the renovation and decoration of a small space and was kind enough to invite us to look around. Consisting of a mere 550 square feet, the studio apartment has been cleverly divided into several functional zones, including areas for lounging, dining and sleeping, all without sacrificing style or comfort. 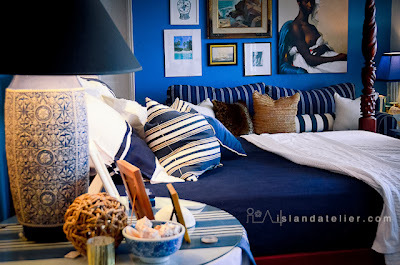 Painted in a warm dark blue, the space features a stunning hand-painted striped floor as well as several of Nelmes' signature touches such as Chinoiserie vases and lamps. 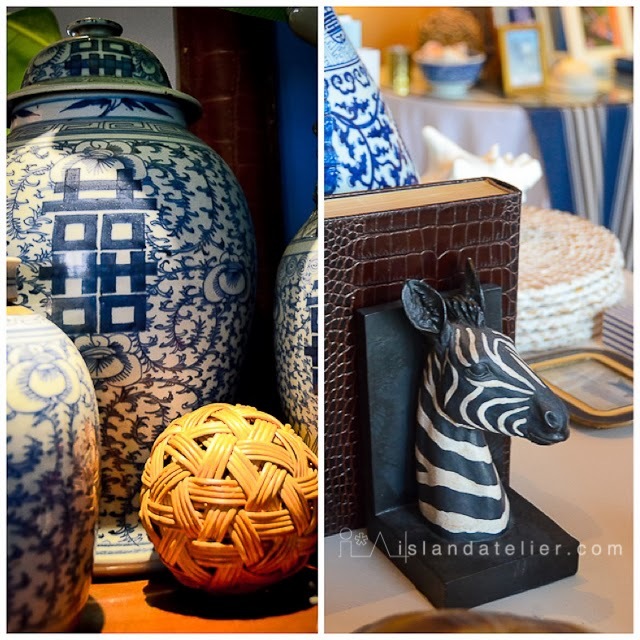 Natural textures can be found in the oversized linen lampshade that hangs over the dining table, raffia cushion covers, woven placemats and decorative balls. Little island touches such as seashells and rope baskets that evoke the water are scattered everywhere. Lighting is varied creating a softly lit and cozy retreat. We first wrote about graphic artist, print-maker and designer Anthony Burrill here when his poster kept popping up everywhere. Burrill is now back with a book in which several of his most recognisable works (and a few new ones) have been published. Entitled I Like It. 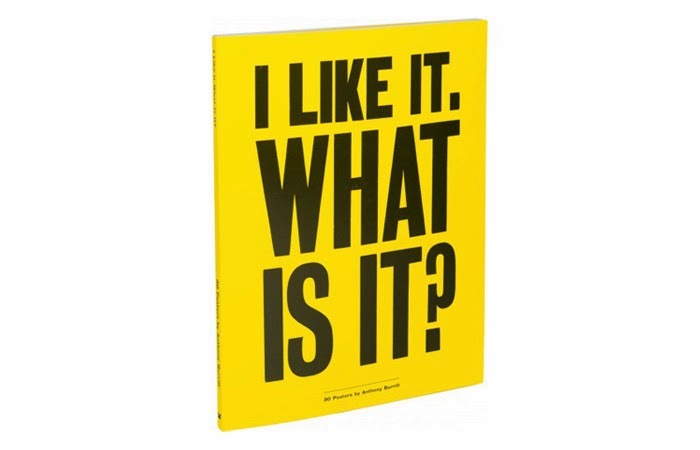 What Is It?, the book is meant to be read and then taken apart as it is wrapped in a manner which makes the images easily detachable. Each one is printed on heavy card stock and the reverse of every page reveals the story behind the work. The Lenticular dress designed by Antoine Peters needs to be seen in motion to be properly appreciated as the pattern of the material changes from dots to stripes depending upon the viewer’s perspective. Peters was inspired by lenticular printing to make two-dimensional fabrics more dynamic with the use of pleats. Filmmaker Oscar Verpoort demonstrates the optical illusion in a video after the jump. This is a cool (ha) spin on the cluster light trend from Australian designer Stephanie Ng. 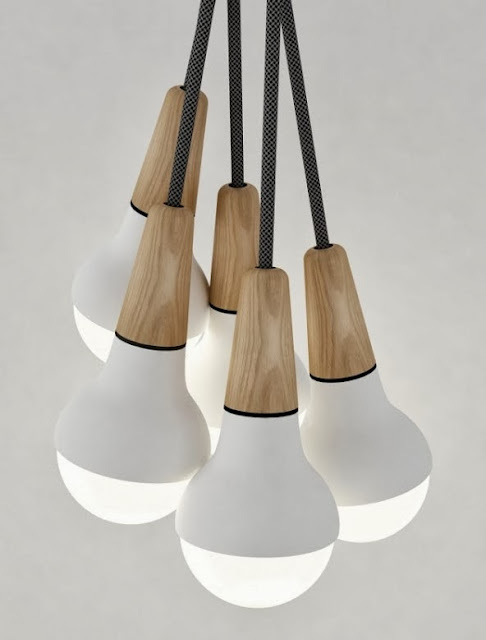 The Scoop pendant light is made from wood and metal and its shape is inspired by an ice cream cone. The light can be used on its own or as part of a collection. Staycation is a collaborative home collection by artists and designers Eric Trine and Will Bryant. 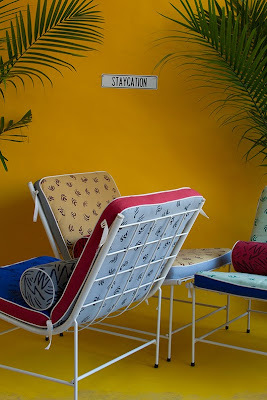 It includes the lounge chair pictured here and while the powder-coated steel frame pieces are structurally simple and utilitarian, they have been given a playful twist with the addition of brightly patterned, hand-silkscreened cushions which have been upholstered with white piping. Other items in the collection include a leather sling side table, multi-functional stools, canvas print wall hangings, leather dyed coasters and a leather dyed snack bowl with a cylindrical tube pedestal - everything you need to feel like you're on holiday right at home. 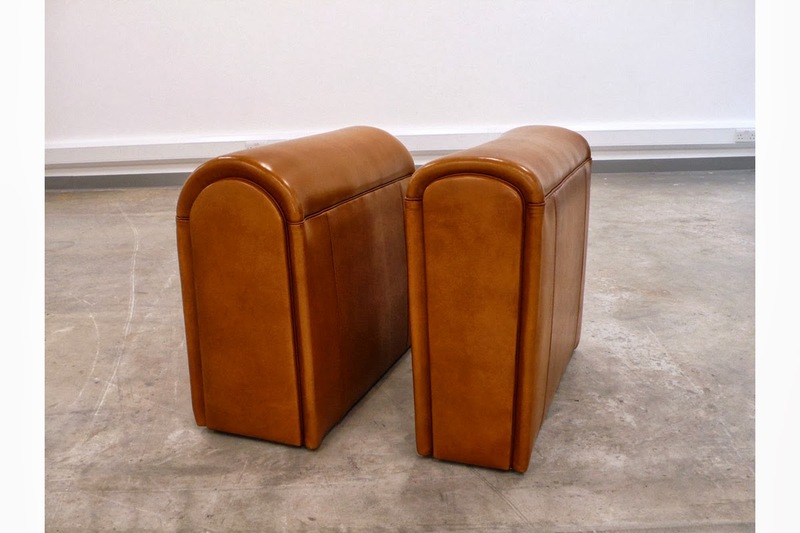 Independent Arms by French designer Emilie Voirin is a borderline ridiculous design where the bulk of the sofa has been eliminated leaving only the arms. The reasoning? Most people only sit on the arms anyway. Winner of the Kids Design Award in 2010, the IIMO is a stylish and innovative tricycle that combines japanese design with a retro aesthetic. The height of the tricycle can be easily adjusted so it can be modified as your child grows transforming it from a push ride to an independent tricycle. It also features thoughtful touches like an extra foot rest for younger kids and locks on the back wheels to prevent it from moving when parents are not watching. 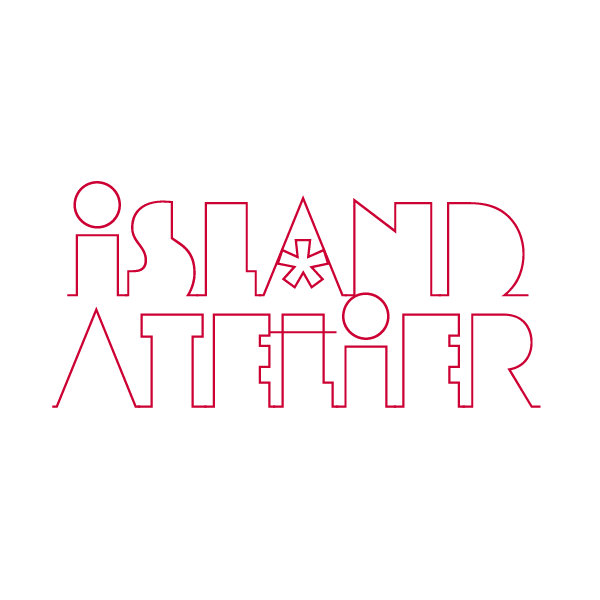 & Other Stories have entered into a new collaboration with Paris-based designer Isabelle Bois on a line of pouches and bags. Bois who comes from a background in industrial design, infuses her designs with her distinctive aesthetic resulting in a functional and stylish approach to fashion. 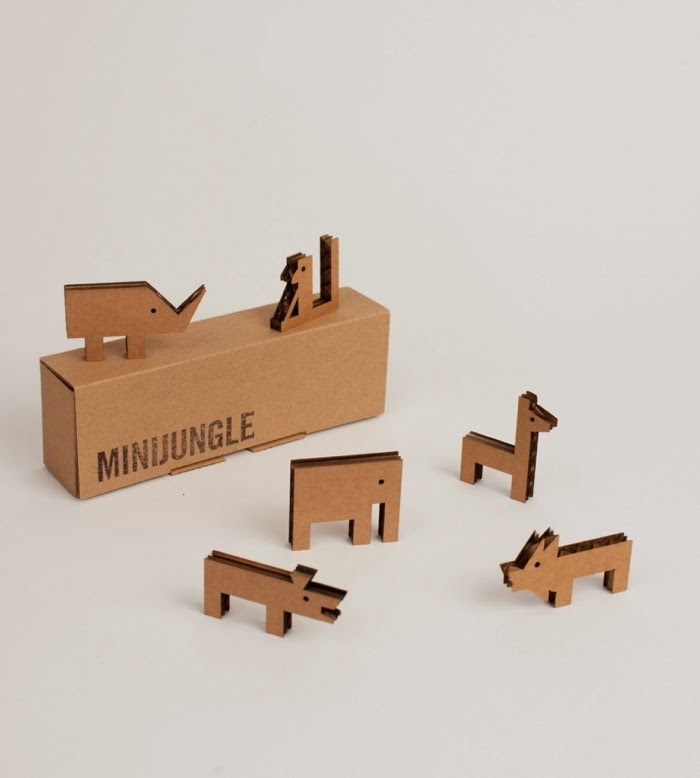 I love well-designed children's building blocks which encourage free play and these from Uncle Goose and Invisible Creatures are no exception. With four different sets to choose from each comes with fifteen colourful pieces made from certified basswood and non-toxic inks.